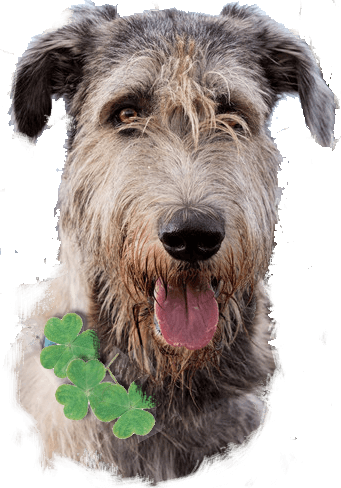 Irish wolfhounds played a major role in St. Patrick’s life. Click to visit St. Patrick’s Place (we’ve given him his own site) for information, facts and fun. This function has been disabled for Celtic Connections.